It’s official. For the first time in Canadian history, the country is now linked by all-weather road from Atlantic to Pacific, and now to the Arctic. 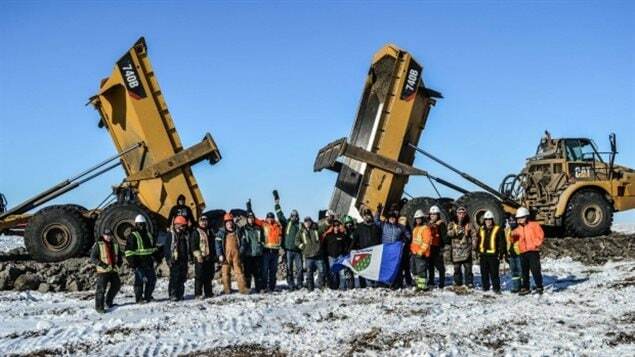 Yesterday the final 137 kilometre section of an all-weather road linking Inuvik in the Northwest Territories to the Arctic coast hamlet of Tuktoyaktuk and its some 900 souls was officially opened. 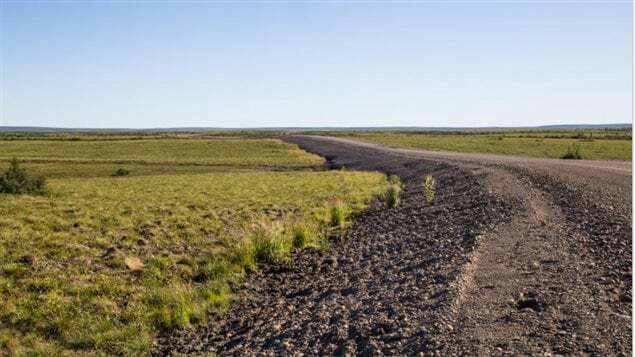 The new two-lane road joins with the Dempster highway which ended in Inuvik and now completes a north-south road in the country. 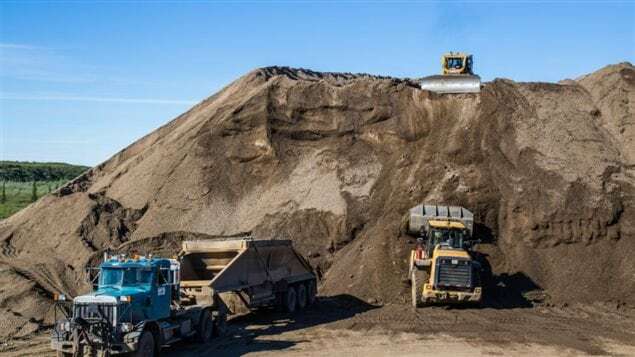 It involved a number of innovative technologies such as a geothermal matting over the tundra to reduce potential melting of permafrost before the road ballast was laid on top. Several new materials were also used in what is an ongoing experiment of building in the high Arctic. Other circumpolar nations have also been watching the process, methods, and materials with interest for their own similar future projects. Previously “Tuk” was serviced only for a few months in winter over annual ice-roads. 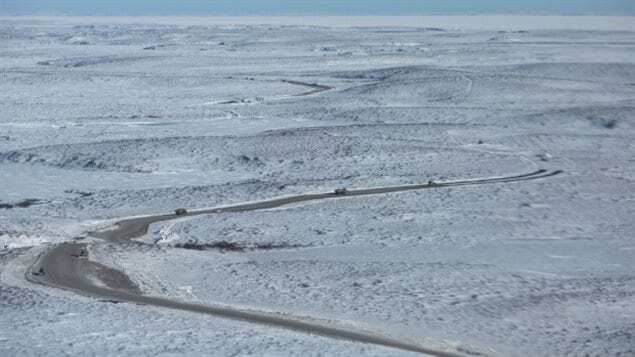 Built at a cost of some $300 million, the new Inuvik-Tuktoyaktuk McKenzie Valley all-weather highway is expected to help with development in the north. 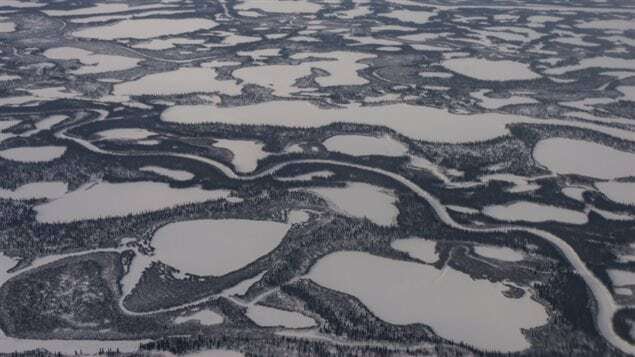 However, a damper has been put on the original expectations as the Canadian government had put a five-year moratorium on offshore oil drilling in the Beaufort Sea. While some say there’s still hope for gas exploration and possibly the Mackenzie Valley gas pipeline, but others say given the changing marketplace, that may never happen. What is more likely is that with easier access all year for goods, the cost of living in the region will come down and will likely open up more opportunities for tourism for several nearby hamlets. The road though complete and opened, will require ongoing maintainance as the “living” landscape moves, melts, and freezes. CBC: H Bird: Nov 13/17: will it be worth it?